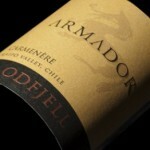 Over 25 years ago Dan Odfjell, an Armador, Spanish for ship owner, from Bergen Norway fell in love with Chile’s Central Valley. 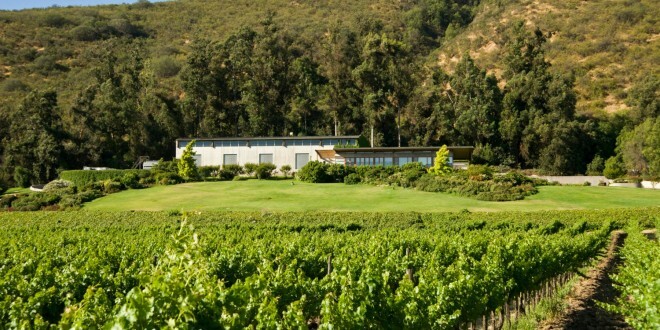 Purchasing land in the beautiful Maipo Valley, he created this estate with the goal of producing unique and quality wines, representing the best of Chile in a bottle, in a sustainable way. Today the 115 hectare estate (284 acres) is run by his sons Laurence and Dan Jr. Striving for sustainability, quality, and integrity the Odfjell family seeks to build longterm partnerships and maintain their pioneering spirit. 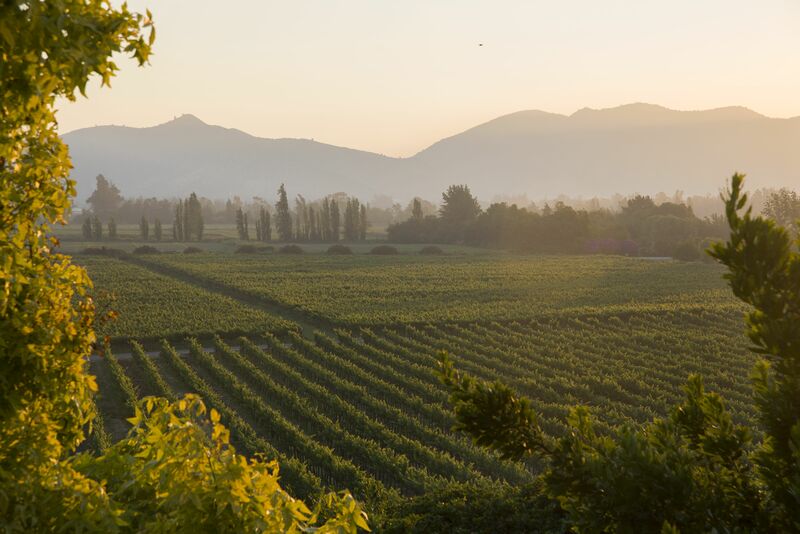 Producing organic wines from a wide variety of grapes, including Cabernet Sauvignon, Merlot, Syrah, Cabernet Franc, Malbec and more, the family is a leader in progressive vineyard management. In addition, the family breeds Fjord horses, used for therapy purposes and to limit the carbon footprint of the estate. From the gravity flow winery, which limits agitation in the wine, to biodynamic practices, everything the estate does is geared not only for quality but environmental friendliness. A deep red purple color this Carmenere is defined by a nose that is floral, mineral, fruity and deep. The whole berry cold maceration yields a nose of ripe blackberry, black tea and a hint of soy. 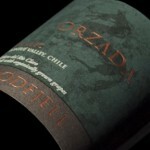 Perfect with spicy food or grilled meats this wine is smooth on the palate with ripe tannins. Structured and complexly layered it is elegant and enduring. This certified organic Malbec has a rich and colorful purple robe. The rich nose has hints of ripe fruit, rich wood and graceful minerality. Powerful yet balanced the tannins yield a smooth texture and bright acidity. Rich with fruit and oaky notes this wine is persistent.